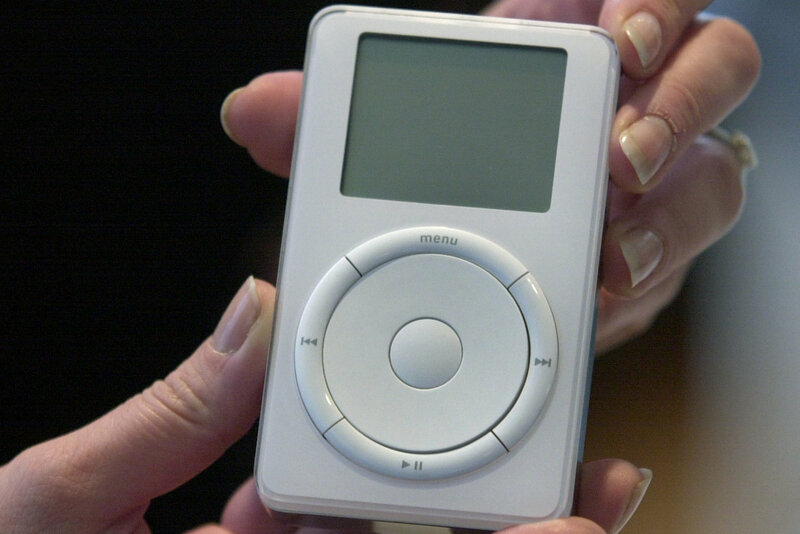 It's hard to accept, but Apple's portable music player is today celebrating a decade and a half of existence. The first generation iPod was introduced on this day in 2001, and despite being a huge gamble for a company that was still struggling to assert itself, the player would go on to shape the way we interact with media on the move... and also be it's own downfall. These days, the money Apple makes from iPod sales is so low that they don't include the figure in public reports. But without the iPod (and the many generations that followed that first model) there could have been no iPhone, and without the iPhone... nada smartphones, yo. The introduction of the iPhone in 2007 basically started the iPod's decline, as Apple weren't secretive about how the phone eliminated the need to buy a separate music player. 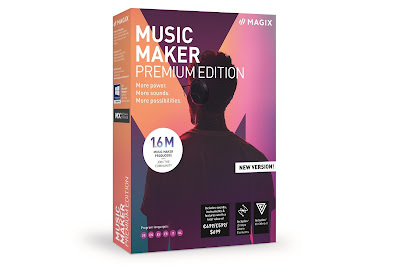 Since then the whole product line has essentially been put to bed, as both smartphones and streaming music services continue to reign supreme. 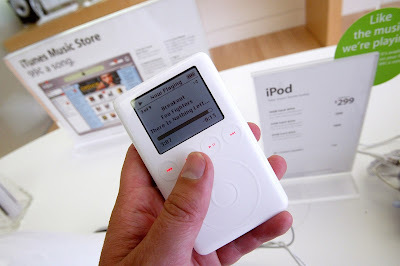 Still, if you were one of the first to get an early iPod, or one of the models that followed, it's nice to know it played a part in getting us to where we are today. Happy birthday you glorious slab of outdated plastic and circuits!